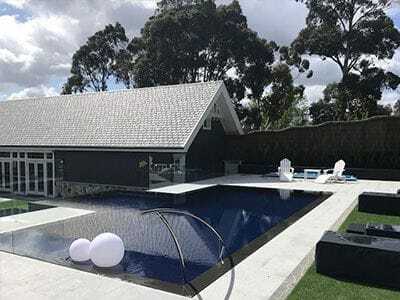 Home owners in Victoria who have swimming pools and spas must comply with obligations before, during and after construction. It is your responsibility to ensure your swimming area is safe and certified compliant. Under the Building Regulations 2006 (the Regulations), construction and installation of spas and swimming pools, spas their safety barriers are subject to strict building requirements. For complete peace of mind you should engage experienced professionals like Inspections Unlimited to make sure your spa and/or swimming pool is compliant with safety standards.